Herbert P Cummings founded our company in Ware, Massachusetts in 1879. The firm grew rapidly and by 1890 it was working throughout the northeast, building large industrial facilities, bridges and hydro development projects. By 1920 the emphasis changed from heavy industry to general building for manufacturing plants, churches, banks, schools, colleges, universities and hospitals. During our early years the company maintained offices in Boston MA, Burlington and Middlebury VT, Woodsville NH, Winthrop and Portland ME along with Glens Falls NY. 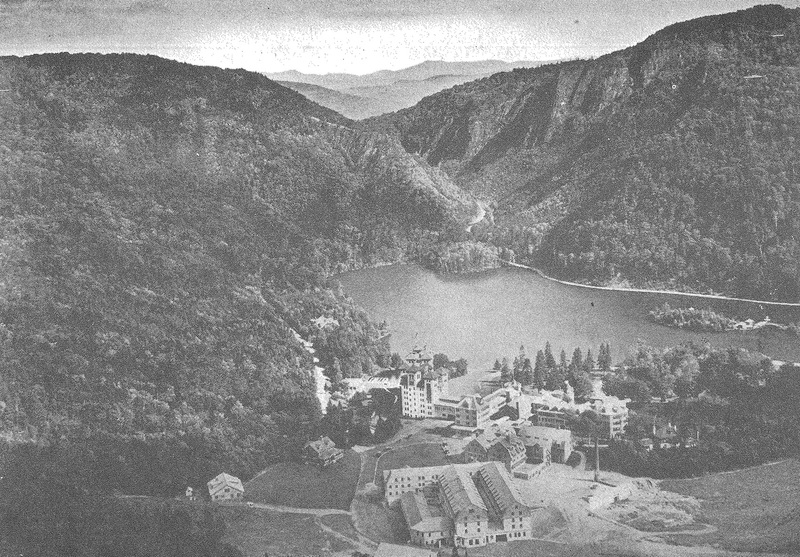 In 1935 we established three divisions to concentrate on work in western Massachusetts, Maine, New Hampshire and Vermont. In 2015 we closed our Winthrop, ME division and currently maintain offices in Woodsville, NH and Ware, MA. The company operated as a General Contractor, self-performing concrete and masonry work in addition to general carpentry, through the 1970’s. During the 70’s we began to take on work as a Construction Manager/Constructor. By the mid 1980’s approximately 50% of our workload was performed as a Construction Manager. The percentage of our construction management work increased steadily. Although we remain active in the bidding market, recently over 99% of our work follows a construction management form of delivery. 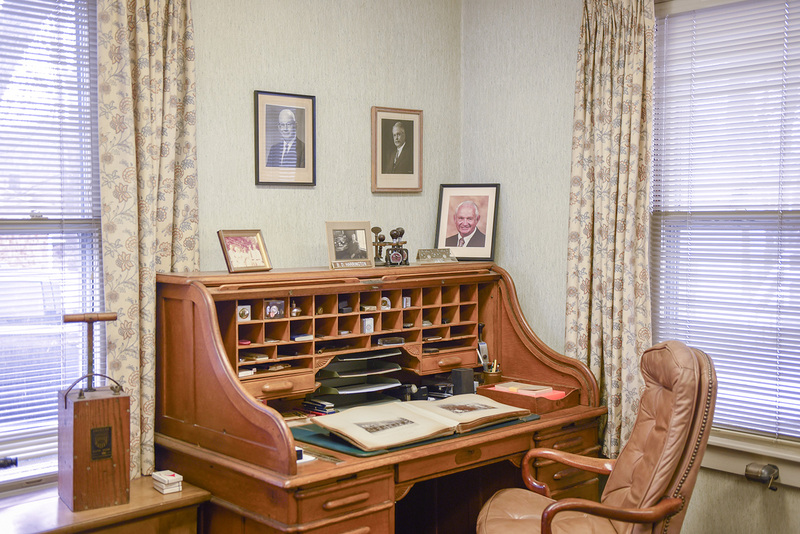 The original desk of Herbert P Cummings still in use today in our Ware office. This map can be found in our Woodsville Office. 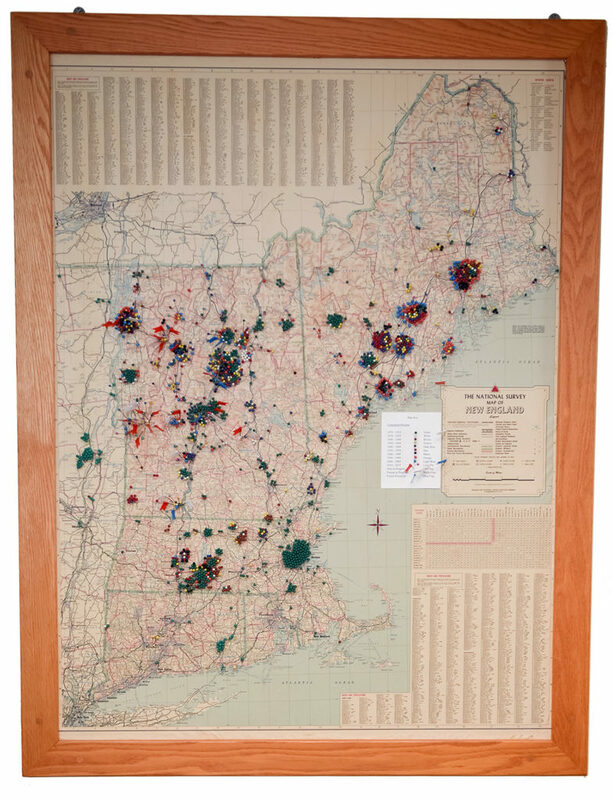 The colored coded pins depict all of the various types of jobs and locations that HP Cummings Construction Company has completed since our establishment in 1879. Company established by Mr. Herbert P. Cummings in Ware, Massachusetts under the name of H. P. Cummings and Co. From 1879 to 1901 and executed construction contracts all over Massachusetts and elsewhere. Worthy Hotel (six stories) in Springfield, Mass. with add’n three stories in 1905. 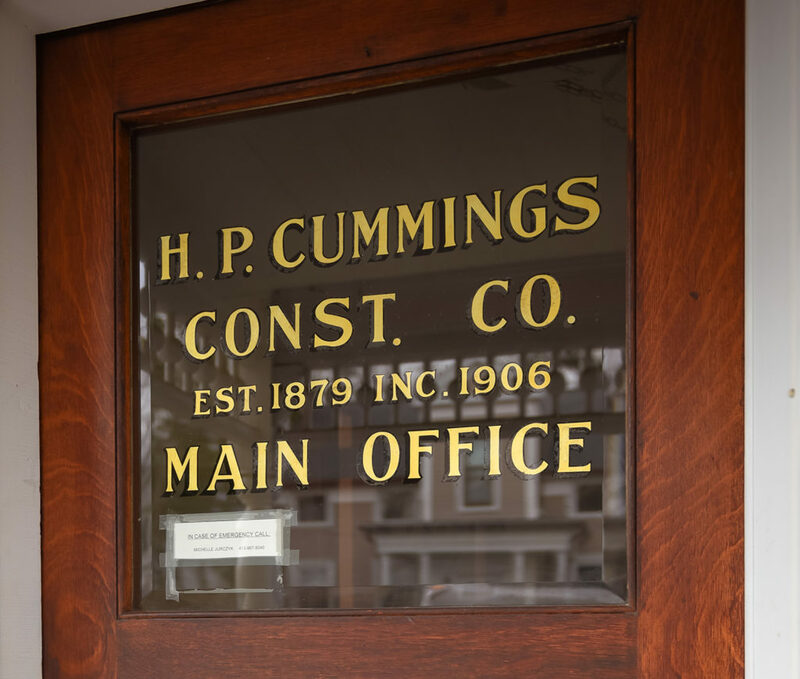 The first corporation was formed, H. P. Cummings Construction Company. Mr. Herbert P. Cummings as president and treasurer. This company operated as widely as the first company and maintained a Boston office for several years. The corporation got into difficulties in 1905 and 1906 by undertaking a speculative contract (The Canterbury Hotel) and others. The present name of H.P. Cummings Construction Company was adopted and a corporation formed with international paper company as a major stockholder. Opened a branch office in Woodsville, New Hampshire. 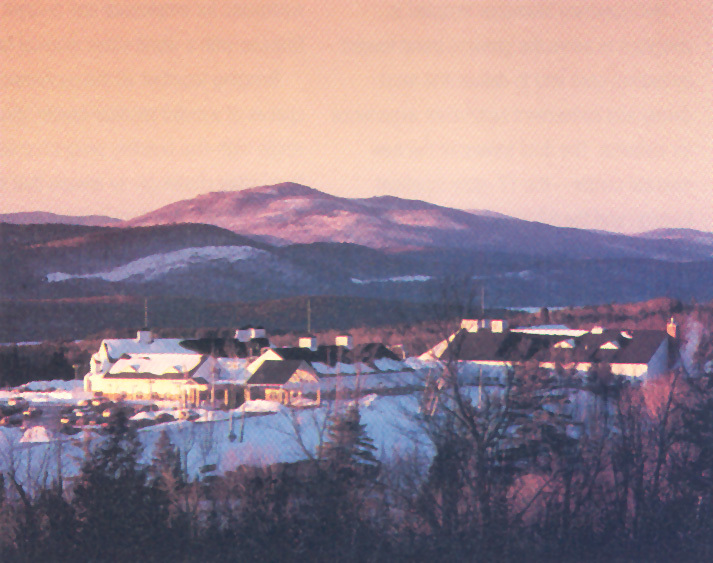 Dixville Notch Corp. addition and alterations. Authorized to do business in the state of Connecticut. 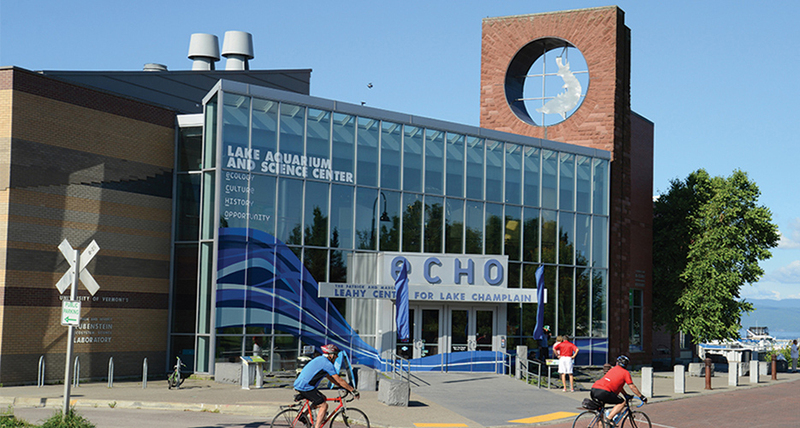 Authorized to do business in the state of Vermont. Opened a branch office in Portland, Maine. 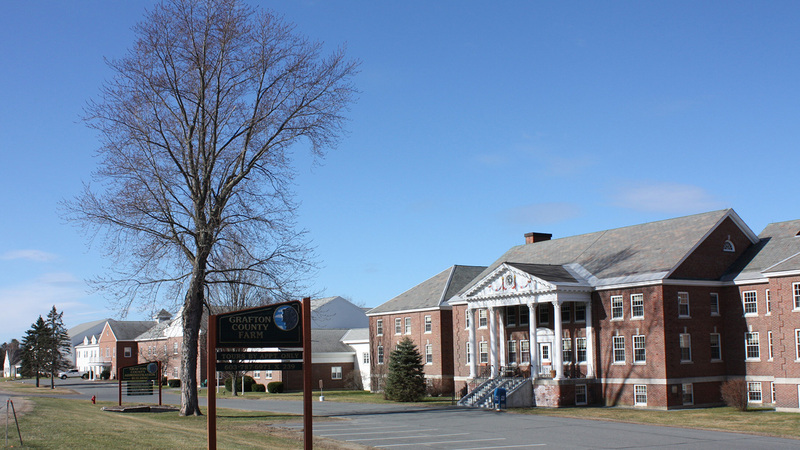 First Government Contract – Barracks at Fort Constitution in Portsmouth, NH. Closed branch office in Portland, Maine. Herbert P. Cummings resigned as Treasurer. Benjamin V. Davis elected as Treasurer and Director. Established H.P. Cummings Construction Co. of New Hampshire. Herbert P. Cummings resigned as President and Director. He was replaced by C. D. Marsh as Director and Benjamin V. Davis as President. Opened a branch office in Winthrop, Maine. 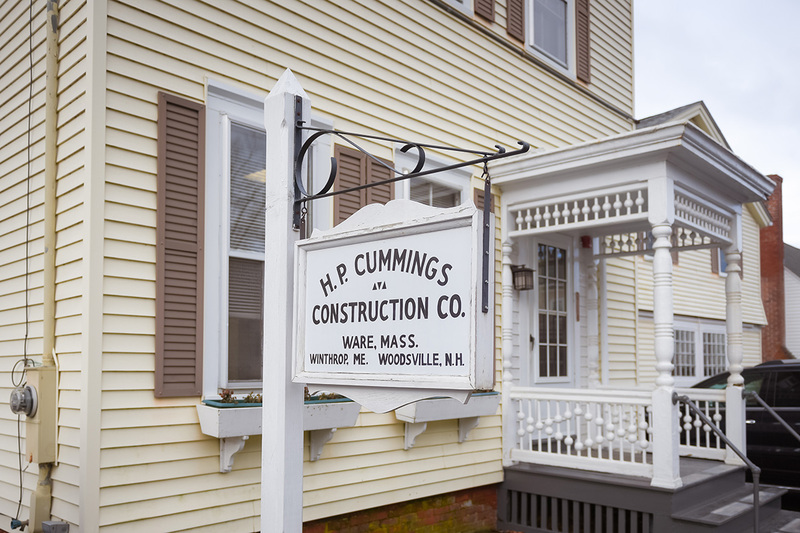 Established H. P. Cummings Construction Co. of Maine. Stockholders approved purchase of land (2 lots) in Woodsville, NH. Cathedral Church of St. Paul in Burlington, VT.
Benjamin V. Davis passed away. 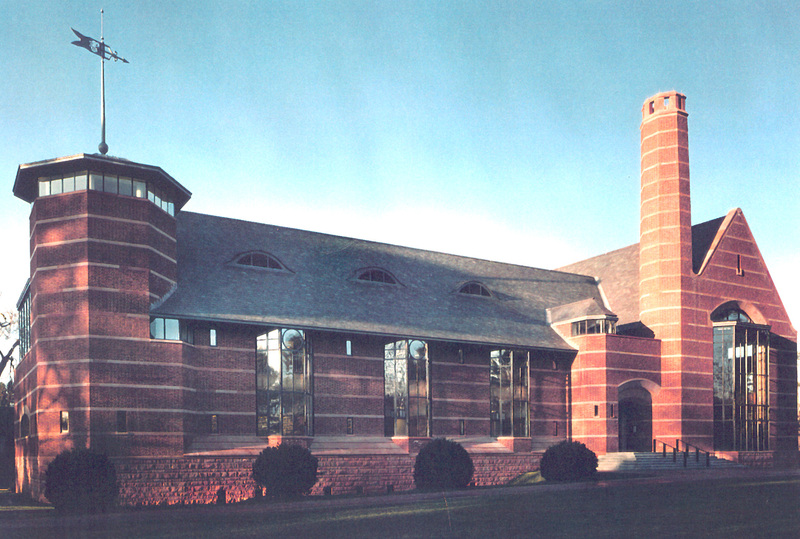 St. Paul’s School built in Concord, NH. Benjamin D. Harrington Sr. redeems his stock. 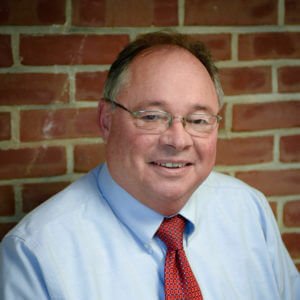 Benjamin Jr., Jim and John Harrington become majority owners. Jim Harrington redeems his stock and resigns. Maine General Medical Center joint venture with Robin & Morton, HPC share $74,830,199.00 making this the largest contract to date. 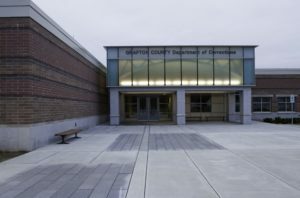 Dept of Corrections Grafton County N. Haverhill, NH. Mike Hulbert and Dan Smith become Principals and Owners. 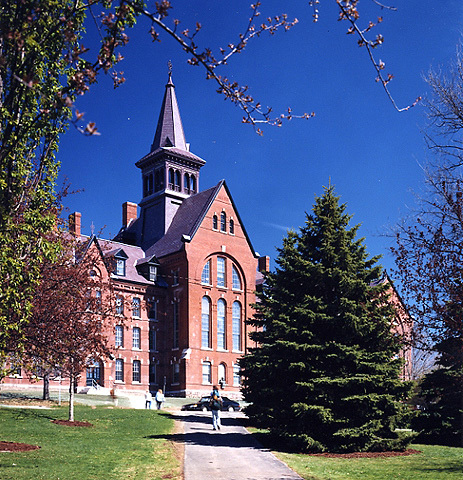 Opened new branch office in Waterbury, VT.
A new downtown housing building for Champlain College, this building houses 314 students in 105 units. 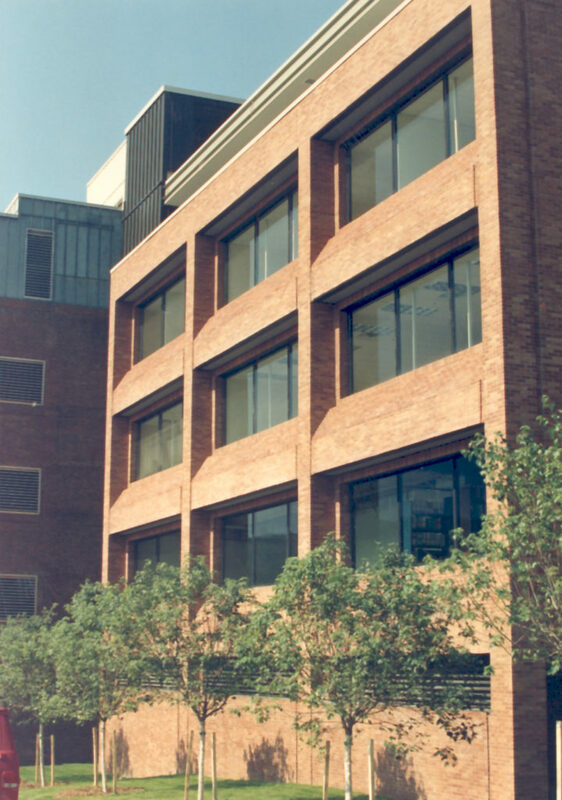 Built on a single city block, the construction included a lot of coordination between HPC, the city and the neighbors. Currently, 4 retail spaces are being opened up on the ground level to help enhance the city block. H. P. Cummings celebrating 140 years.